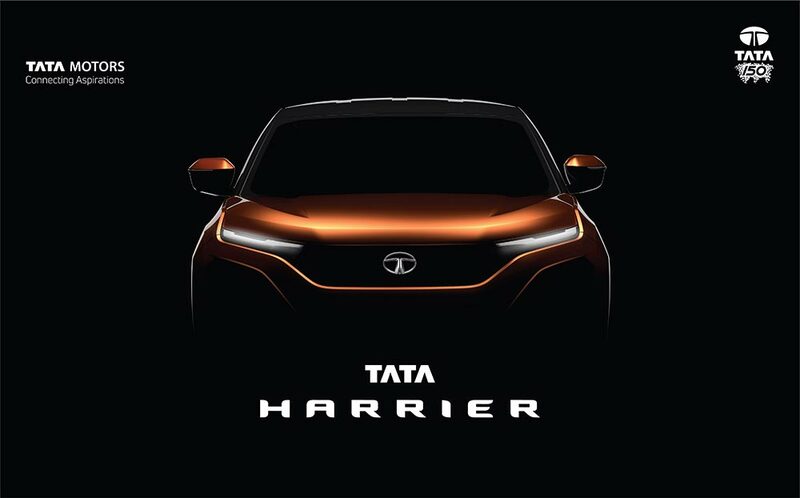 As part of TATA’s “Do it Yourself” (DIY) mode as a business strategy, Tata Motors will introduce a digital configurator for customers of the Tata Harrier SUV. It will be a three-dimensional graphics-based front-end application, which will allow buyers to choose the engine and gearbox combination, brakes, suspension type, seating configuration and other accessories. 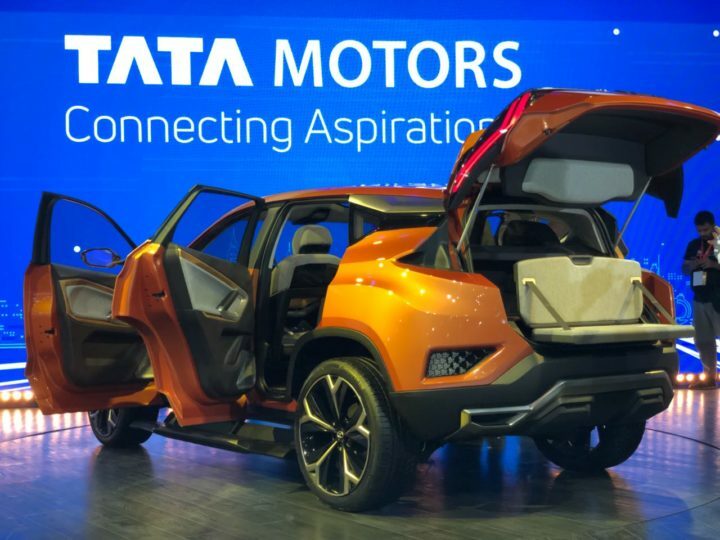 Rajendra Petkar, chief technology officer, Tata Motors, said that the configurator will be a “big step-up from offering customization”, and will also “significantly” reduce the time to market and enhance operational efficiency and save costs for the company. Made in-house by Tata Motors’ engineering team, the configurator will be available on all iOS, Android, and Windows laptops. Every customer will be given a unique configuration ID, which will be a one-point reference number of sorts until the vehicle is delivered. All future Tata products on the Omega (Harrier’s platform) and Alpha platforms will also benefit from this configurator which will be first introduced in the Harrier. A premium hatchback inspired by the Concept 45X will be the first product to use the Alpha platform. Which has already started testing on Indian roads and is reported to arrive in the September-October period of 2019 to take on the likes of the Maruti Baleno. The Tata Harrier is scheduled to go on sale in India by early 2019. It is based on the Tata H5X concept which was showcased at the Auto Expo 2018 and is expected to be powered by Fiat Chrysler’s 2.0-liter MultiJet II diesel engine.